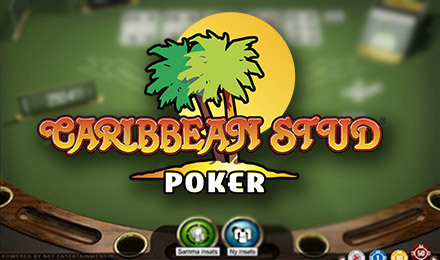 Live Caribbean Stud Poker is the only live version of the game, so it’s not to be missed! Put on your sunnies and take your seat! Good luck! Get the best online gaming experience when you play Live Caribbean Stud Poker at Wicked Jackpots! It’s a live interactive game, giving you the feeling that you’re in a real casino in Vegas, and there are also cool Caribbean vibes to make your play even more enjoyable! It’s fun and fast-paced, there’s a 5+1 bonus bet option, as well as payouts up to 1,000 to 1! It doesn’t get much better than that, so login and play and win now!